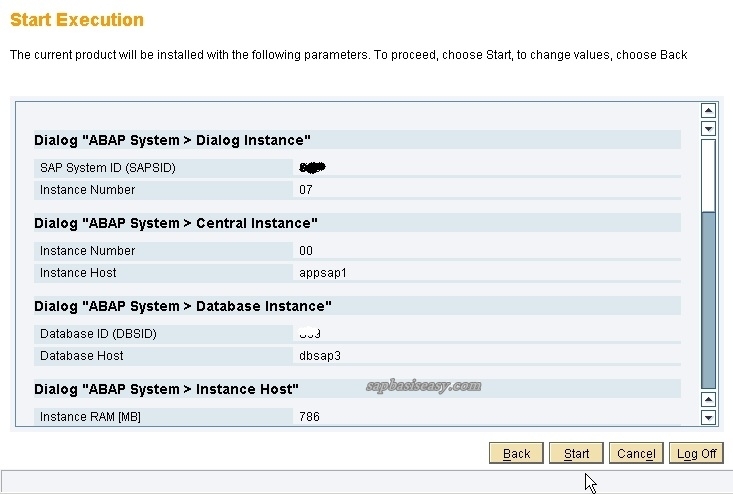 In this article I’ll show you tutorial step by step SAP installation procedure “How to install SAP Dialog Instance on Windows environment”. 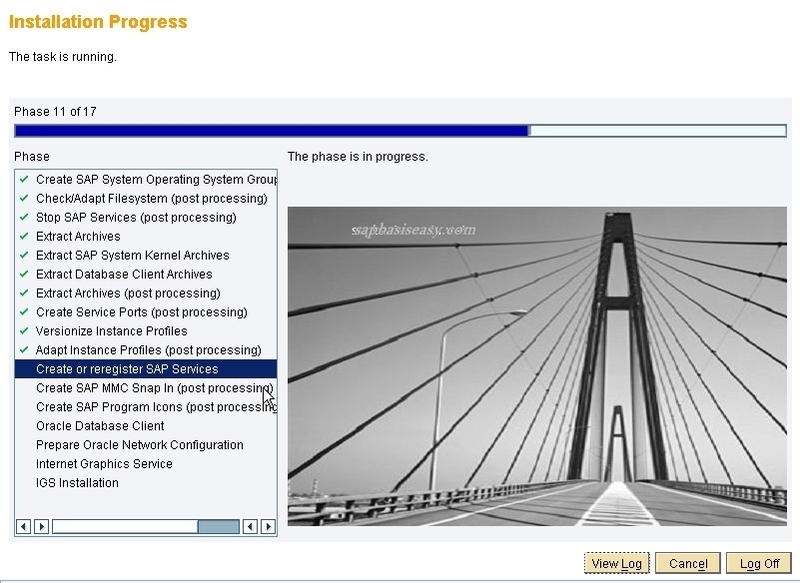 One part of SAP Basis Consultant tasks is to prepare SAP System landscape from the beginning. 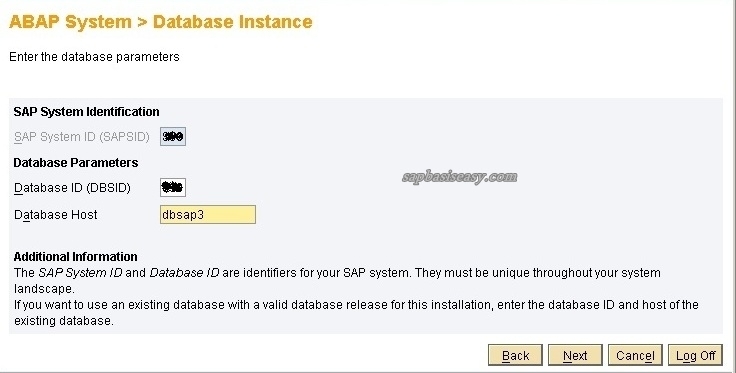 You will do your SAP installation from Database Instance (Oracle/MS-SQL/DB2/MAXDB), Central Instance (CI) and additional Dialog Instance. 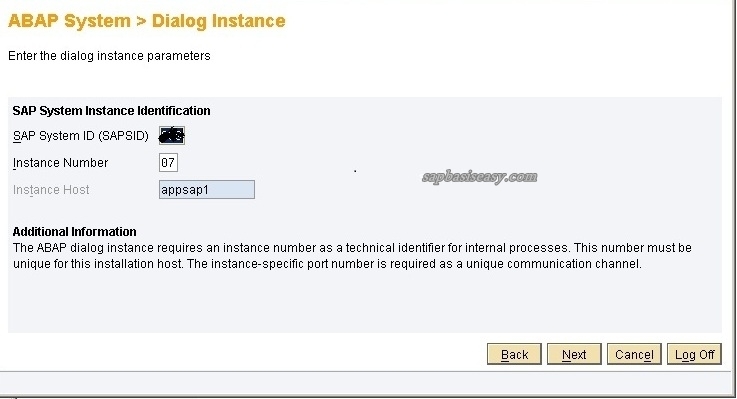 Don’t forget to read your SAP installation guide as your main guidance. 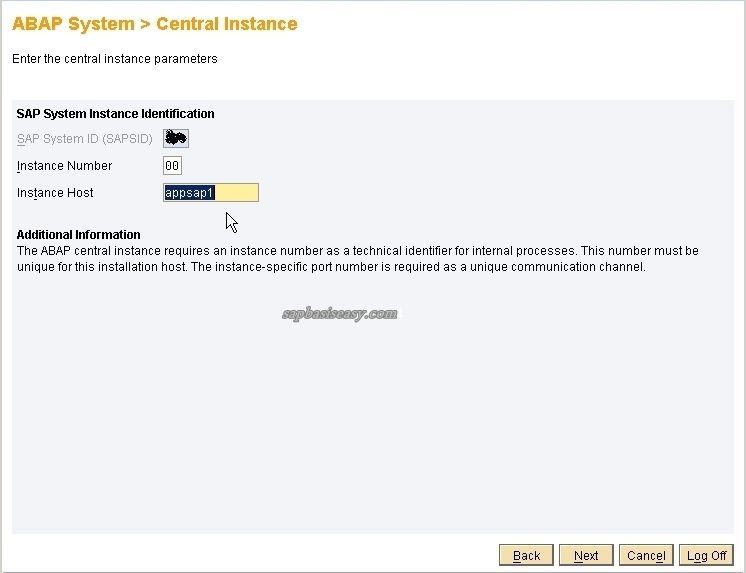 Set your JAVA_HOME first in your environment, point to your Java Directory. 1. 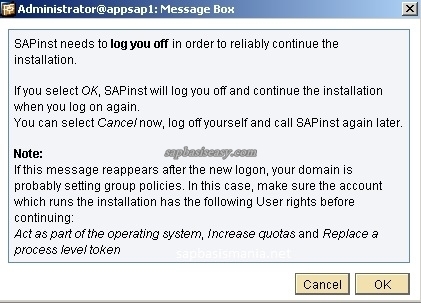 Put your SAP Installation Master CD in CDROM/DVDROM Drive and run sap installer program SAPINST (usually in folder DRIVE:\IM\SAPINST\NT\, wait until the initial screen comes out. 2. 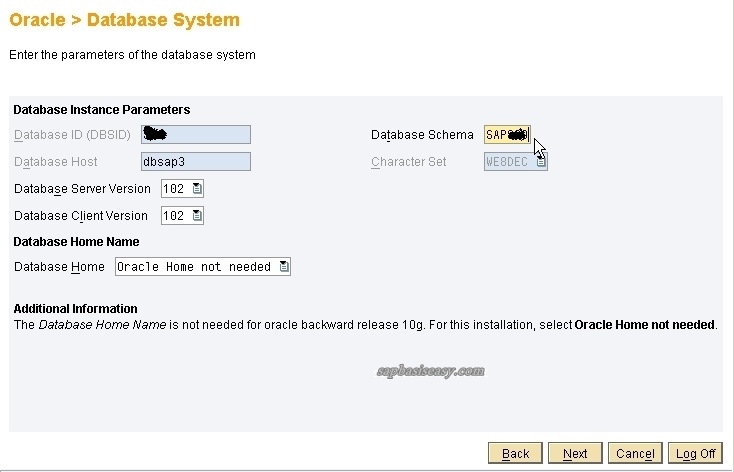 Choose “Dialog Instance Installation” –> Depend on your database and Unicode/Non-Unicode, in this example I use SAP Netweaver ’04 SR1, Database Oracle with Non-Unicode (for newer version such as SAP ECC 6.0 or SAP Netweaver 7.0 the tutorial is quite the same). 3. 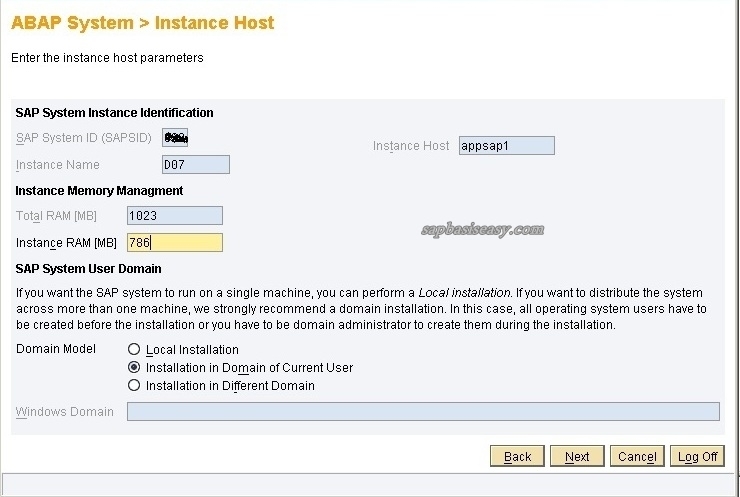 If it’s the first SAP installation in the host, you’ll be asked to logoff your host. 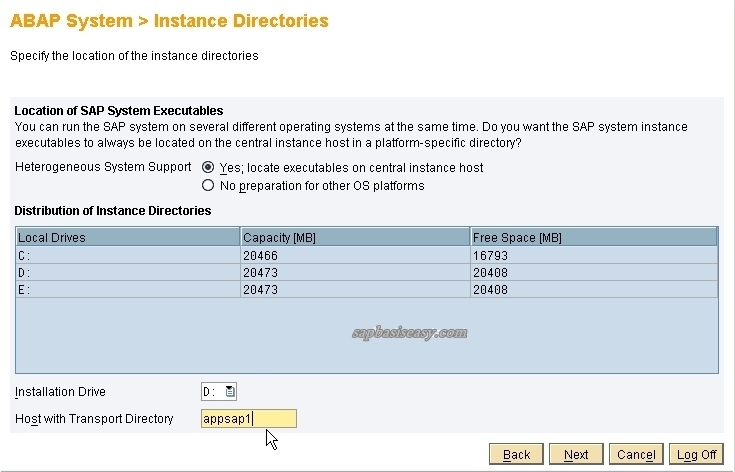 – if you’re using the server alone for your apps server, you can use 100% memory. 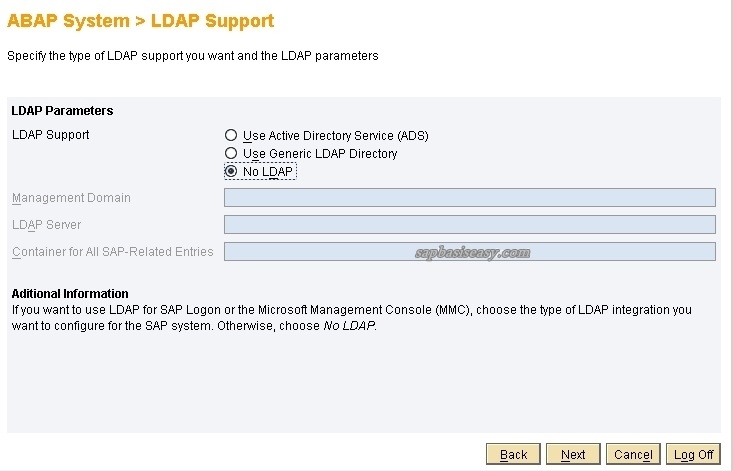 your SAP system Landscape using domain authentication for SAP Admin user. 10. 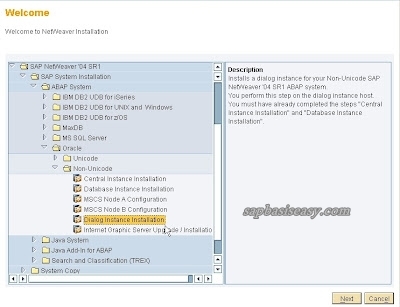 You’re then asked for Database Server Version and Database Schema. 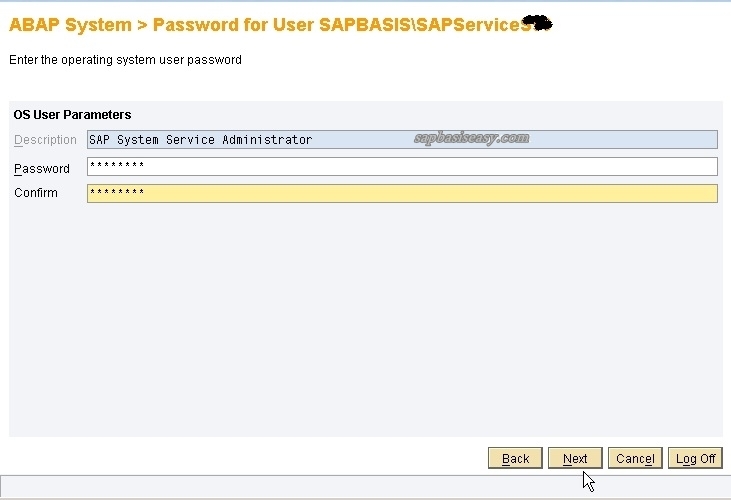 11.You’ll be asked for SAP Admin user and Password. 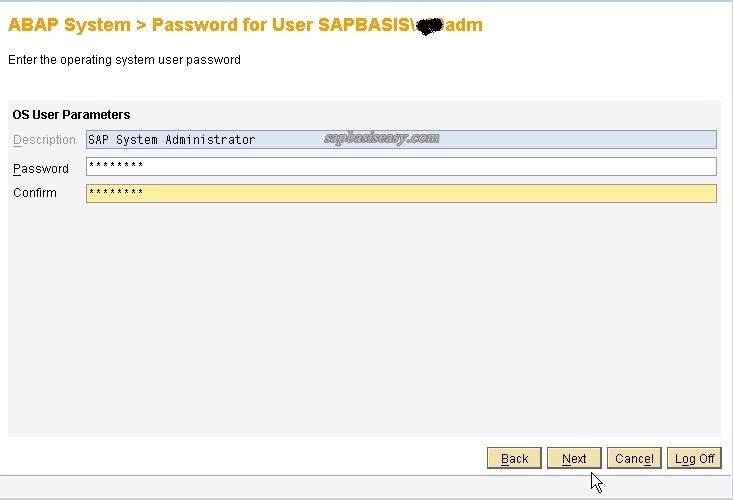 Enter with the username and correct password. 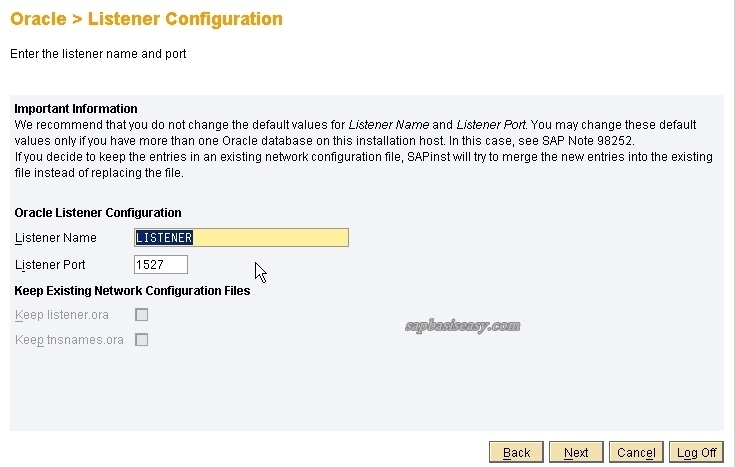 usually located in (ORACLE_HOME\network\admin) to see listener port configuration, you set this in SAP Database Instance Installation. 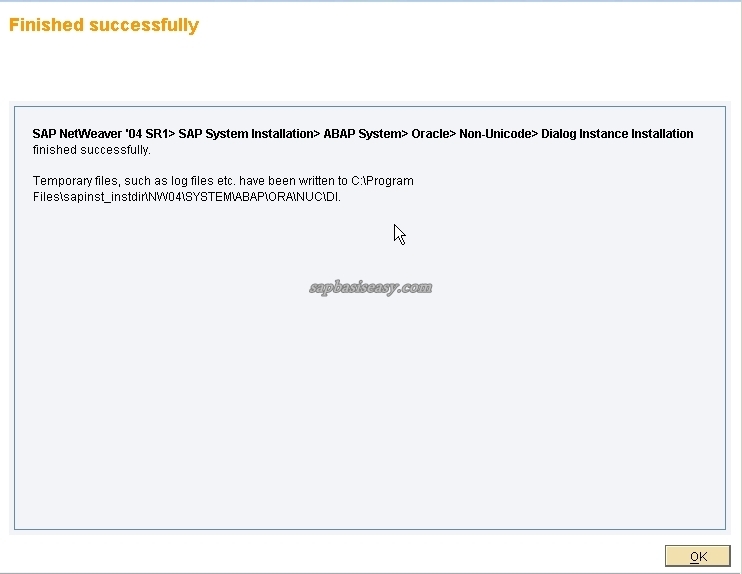 After finishing the installation you should do your SAP Administration tasks. 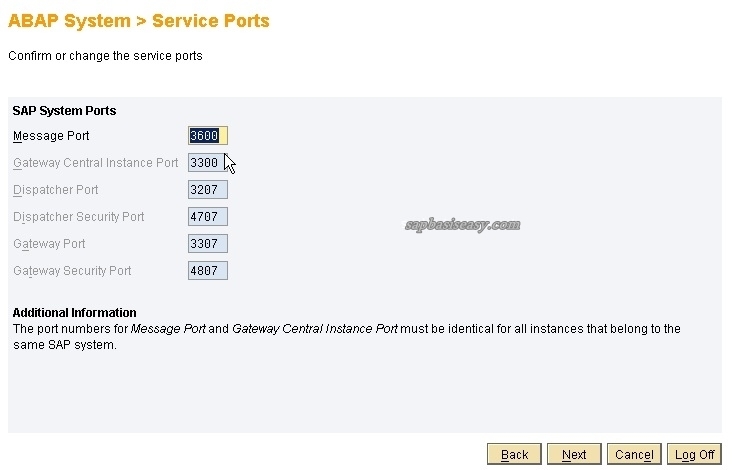 To start and stop your Dialog Instance you can read here. 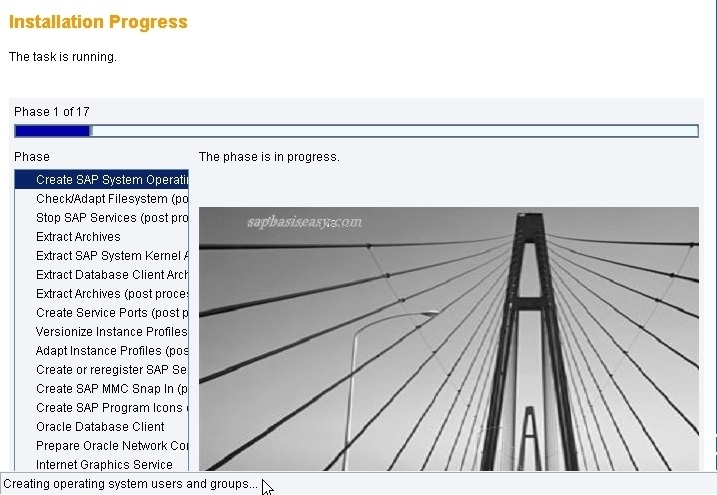 You can then adjust your Workprocess distribution using SAP Op Mode.